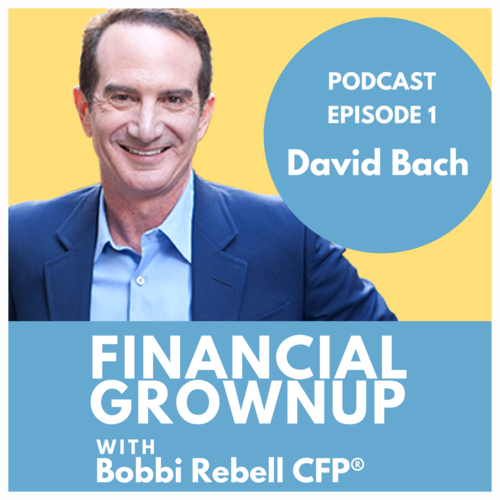 Jamila Souffrant, the host of the Journey to Launch podcast joins Bobbi to talk about how she used a risky but well-researched investment in real estate to begin her path to financial freedom. -Jamila’s decision to live at home and how that helped her build up the money she needed. -How she rose despite many challenges including being the child of a single mother. -How to train your mind to be more intentional with your money. Jordan Goodman, America’s Money Answers man, shares the story of his first entrepreneurial venture. He describes how as a child of 12, he saw unused inventory- and a clear demand for it, and put it together. It is a simple story but a great roadmap for aspiring entrepreneurs- or anyone that just wants to learn the basics of how business works. -Why home owners lose so much money paying interest in the early years of traditional mortgages. -The three things you need to make this strategy work. How entrepreneurs can benefit from focusing on opportunities that are simple and straightforward. How to focus on finding ways to solve problems for other people, to create profit for yourself. Jordan’s book he references in his money tip is Master your Debt. In this episode Levo League’s Tiffany Dufu, author of "Drop the Ball, Achieving More by Doing Less” shares the story of how she overcame her hesitation to ask for what she was worth after she was no longer working for a non- profit. 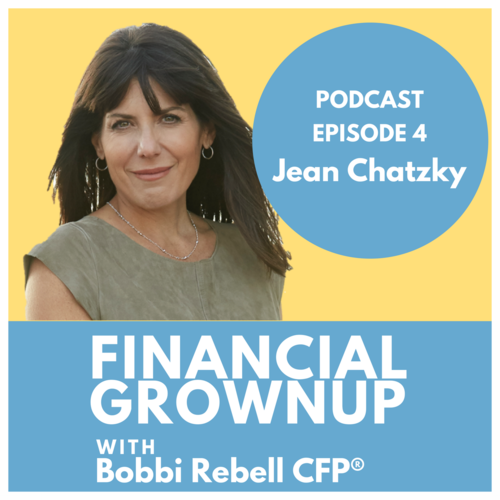 This episode with Her Money podcast host and Today Show financial editor, Jean Chatzky, is about getting the most value for your work. Rebecca Jarvis, ABC News Chief Business, Technology and Economics Correspondent, and Host and Managing editor of the “No Limits with Rebecca Jarvis” podcast learned her financial lessons early. But the truth about the value of that education really came to light when she learned what was going on with a dear friend. You will learn why you want Rebecca, and friends like her, on your team. -specific tools to figure out wants vs. needs. Shark Tank’s Kevin O’Leary shares a story about his mother and a secret he learned about after she passed away. The Entrepreneur, who is also behind O’Shares and O’Leary Ventures reveals in the story how his mothers choices informed his investing style, which is heavily focused on dividends. He goes on to discuss the two types of investments his mother chose, including her thinking and mindset in making those choices. O'Leary also talks about the importance of the tax changes and why that is something that will benefit investors who follow his strategy. In his money tip Kevin explains how people who can’t save can find the money to get on track. He also reveals another lesson from his mother that was a bit surprise. O'Leary also shares his 90 day money test that he does with his wealthy friends to help them stay rich. O'Leary talks about an app that he launched called Beanstox that allows investors to buy small dollar amounts of ETF’s and market-leading stocks. It gets people into investing without having to commit large amounts of capital up-front. Kevin O’Leary’s financial literacy books the Cold Hard Truth series can be found here. His app to start investing can be found at Beanstox. To learn more about the companies he backs as well as his wine business and more, go to O’LEARY VENTURES. Kevin also talked about his ETF business O'Shares. In his story about his mom he spoke about Chanel and Gucci. I also mention Fincon which is a fantastic conference for anyone who creates content about money. Even the best money experts can make money mistakes. For nine-time New York Times best-selling author David Bach, it happened in college. It is not that surprising that he got buried in credit card debt. That happens to a lot of students who get tempted by the easy credit available. But after paying off his debt, David went back and did it again! Things get really interesting when he goes to his parents to ask for help. -How that debacle actually led to his beginnings as an entrepreneur as a sophomore in college. -The first thing david cut from his budget in 2018.